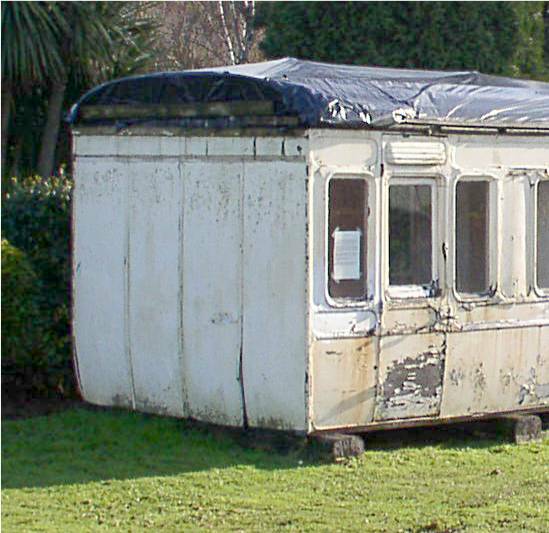 Below are the latest pictures of the Picnic Saloon having a 'fast track' restoration job in the Carriage and Wagon Works at Buckfastleigh. Member Brian Croker is the man with the magic paintbrush. 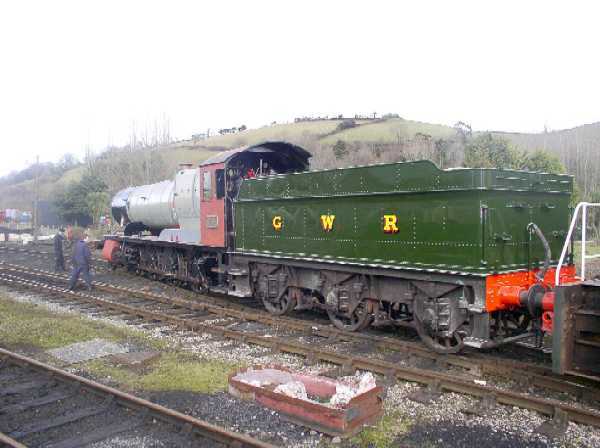 Dave Watkin has also been hard at it applying a plain GW green livery to the tender destined to run with 3803. Purchased for the purpose in the 1980's from the Erlestoke Manor fund and bearing lined BR (WR) green livery the tender has seen use on the WSR attached to 7820 Dinmore Manor for two seasons and more recently behind 7822 Foxcote Manor when it visited the SDR last Easter, thus saving the cost of transporting its own tender around the country. It is planned to have 3803 back in traffic by the late May Bank Holiday weekend. 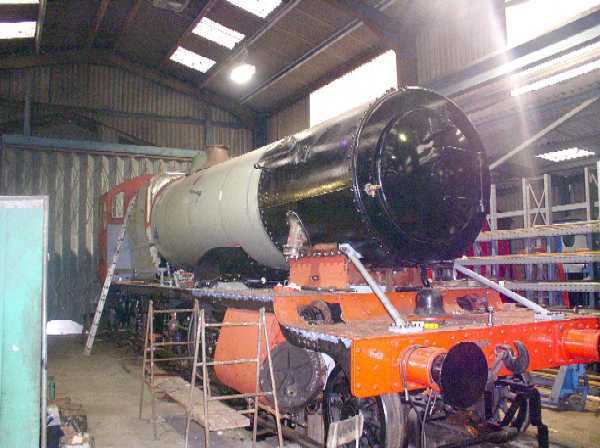 Meanwhile a new set of superheater elements have been delivered for the engine and the connecting rods that have been on loan to Kinlet Hall for the past 8 years were due to be delivered to Buckfastleigh on Sunday 26th February. 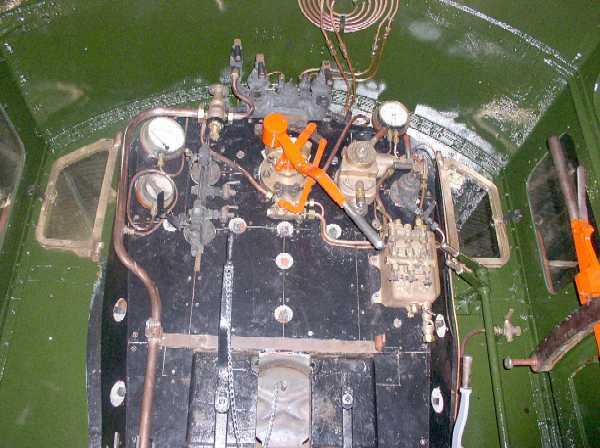 The chassis is expected to be completed within a couple of weeks with just the fitting of the connecting rods, some of the vaccuum pipework and a few minor jobs being the only outstanding work. The boiler cladding is nigh on complete with the washout plug ferrules and mudhole door covers about to be fitted. Preservationists are reminded that these items are manufactured in house and can be ordered from the workshop. 3803 was linked with its newly painted tender today (6th March) for the first time as part of the final stages of its restoration. The opportunity was taken to check that it would happily negotiate the coaling road into the engine shed as it is just a little longer in the wheelbase than the next largest engines to have used the slightly tightly curved road, 5786 and 4920. In the event no problems were encountered. 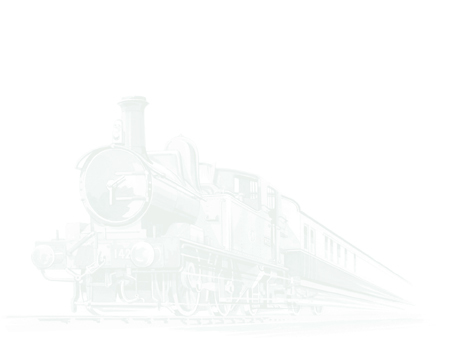 The engine is expected to enter traffic at the end of May Bank holiday gala, during which event it is scheduled to haul a seven coach train of all Great Western carriages and also a reasonable size goods train to ensure it feels at home! 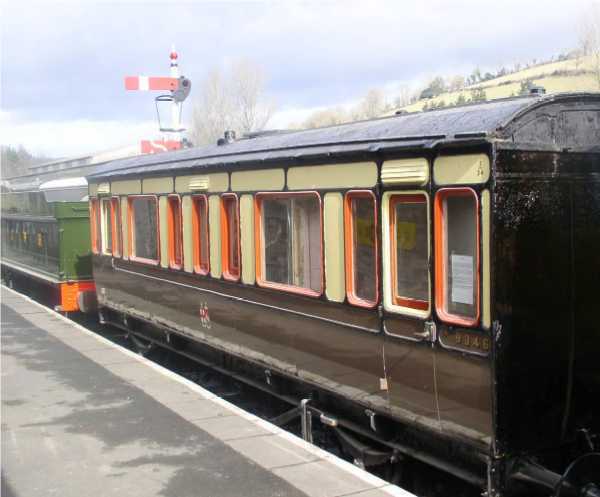 Third Saloon (Picnic Saloon) 9346 has emerged from the C&W Works at Buckfastleigh after its quick paint job. 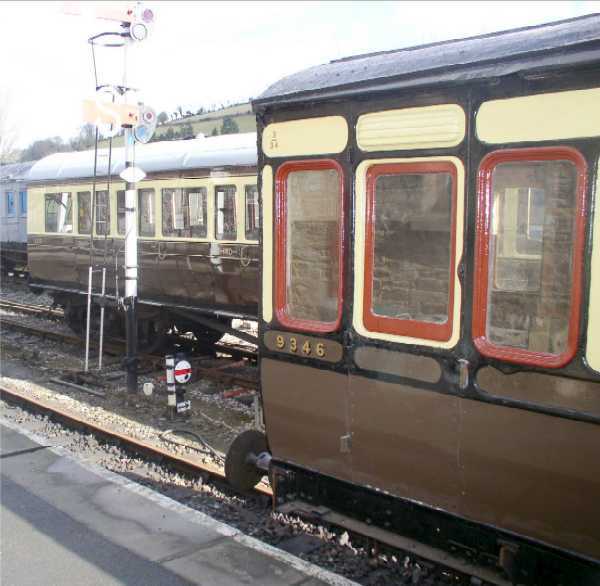 The pictures show it standing in the platform at Buckfastleigh. 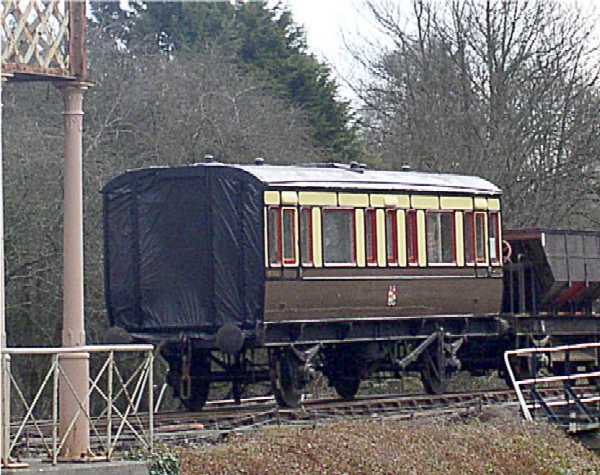 It is expected to be transferred to Staverton Station for temporary use as a staff mess van. The interior still has to be restored and various repair work still needs to be carried out to the end where the kitchen was attached in its last life as a house. In the meantime the difference is stunning and will preserve it until a more thorough restoration can be carried out. The pictures of the end before and after painting make an interesting comparison. In the picture of the restored end of 9346 it also makes an interesting comparison with the end of the recently out shopped Collett carriage 6515. It just goes to show what a little loving care can do Anyone care for a ride?? ?